RIR is launching People in Crisis, a series of stories about how people of different social groups are surviving the economic crisis and how their lives have changed. Our first installment features businessman Alexei Gisak – co-founder of the pan-Asiatic fast-food chain Wokker in Moscow. The state of the market forced businessmen to act accordingly. 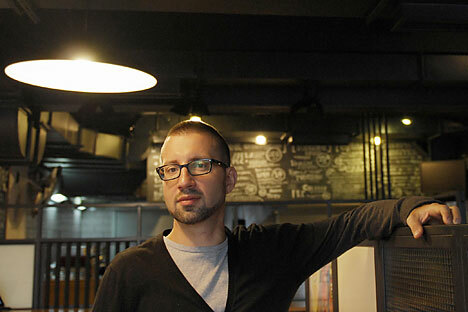 "You have to work much harder now," Alexei Gisak, co-founder of the pan-Asiatic fast-food chain Wokker, tells RIR.